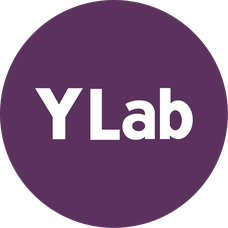 Y Lab (Welsh for 'The Lab') is the Public Services Innovation Lab for Wales, a partnership between Cardiff University, a Russell Group University, and Nesta, the UK’s innovation foundation. The need for innovation and high quality, responsive evidence to inform the development and adoption of new approaches to delivering public services in Wales has never been more acute. Financial and demographic challenges mean the pace and scale of public service reform needs to increase. However, innovation in public services remains challenging and there is still often no evidence about whether or not new services have worked and should be replicated elsewhere. 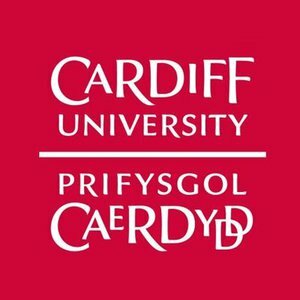 Cardiff University academic experts and Nesta’s innovation experts will support innovation and experiments across Welsh public services. Y Lab works with public services organisations in Wales to build innovation and research capacity. We do this through a number of methods, including innovation programmes and new collaborative networks which will develop and test solutions to major societal challenges in Wales. Through this collaborative approach, Y Lab will support public services in Wales to promote and exemplify public services innovation and efficiency - as well as contributing to the national and international knowledge base. Y Lab benefits from Nesta’s expertise in the development of innovation policy and in designing and managing proactive innovation funds, linking this with Cardiff University’s social science and other research centres for the first time, which in turn helps Y Lab design and test novel solutions across all government policy priority areas, such as health, education, social care, policing and community safety.